Cattaneo LLP advised the Board of Nucare PLC on its evaluation of the float versus sale decision and resulting public company disposal to Phoenix Medical Supplies Limited £61 million (EV). ince it was founded in 1993 Nucare had grown to be one of the UK’s leading providers of purchasing, marketing and support services to independent pharmacists and had increased its offering to include professional services, IT solutions and staff training and development. It had also built up its own pharmacy chain to 35 at the time of eventual sale. In 2006 Nucare had revenue of £35.5 million and operating profit of £2.6 million from continuing operations and acquisitions. Nucare had raised BES funds in 1993 and EIS funds in 2000, which meant not only did it have a wide shareholder base of some 700 shareholders but it was also covered by the Takeover Code. Given the wide and varied shareholder base the Board were considering strategic options for providing liquidity to those shareholders. Nucare engaged Cattaneo LLP to provide advice on the routes to achieving liquidity including a full evaluation of float versus sale. Cattaneo was well placed to advise on this given its teams experience in acting as financial adviser both on flotation and handling disposals of public companies under the rules of the Takeover Code. 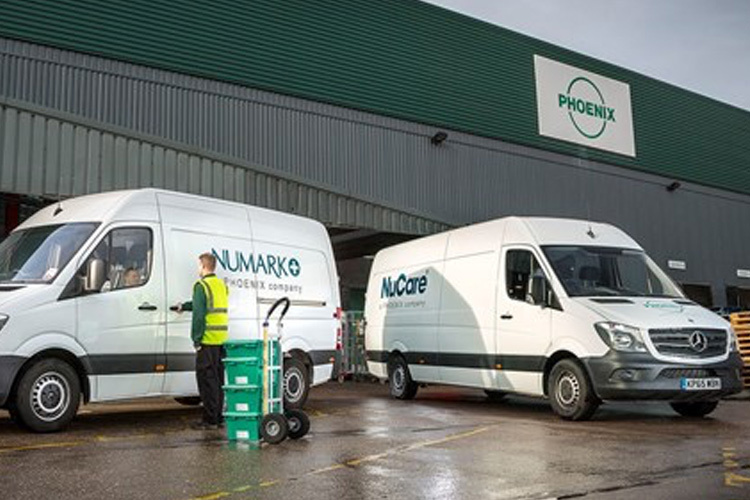 Nucare needed some grooming in particular in respect of non core assets, including an empty freehold warehouse and small ethical products business, as well a joint venture. An information pack was prepared based on the groomed business and Cattaneo LLPmanaged an exercise where initial interest was solicited from a very select number of potentially interested acquirors while also consulting stockbrokers on the likely market appetite for the company in particular the timing of a float and likely market value. The pros and cons of float versus sale were then considered and it was agreed that shareholder value would be maximised on a trade sale and so that route was pursued. Nucare had other potential hurdles which would need to be overcome including articles of association which technically prevented a sale, a points system for members which only gave them value on a flotation and a significant incentive scheme for directors in certain circumstances. A full electronic data room was set up and a very controlled sales process undertaken. After several rounds of bidding an excellent enterprise value of £61 million was achieved. The transaction was subject to the Takeover Code and so a full public offer process was necessary. Cattaneo LLP acted as the Rule 3 advisor providing a private valuation to the board and the necessary fair and reasonable opinion for the offer document. Irrevocable undertakings were obtained from 18% of the Nucare shareholders before the offer was announced. The offer went unconditional less than a month later with over 90% acceptances. Cattaneo has advised Global Graphics plc on the €50m mandatory takeover bid from Congra Software S.À.R.L. Cattaneo has advised Oxford Metrics plc on the sale of its road surveying business, Yotta Surveying, to Ginger Group of France. Cattaneo has advised historical Midlands lock manufacturer, Lowe & Fletcher, on the sale of BLE Lighting & Power to the Red Arrow Trading group.